Teachers are at breaking point. According to the most recent NUT/ YouGov Teacher Survey on Government Education Policy, 53% of teachers were thinking of quitting in the next couple of years. There are many more reasons for becoming a supply teacher and we’re lucky that so many of you shared these with us in the annual PK Education Candidate Survey. Here are the top reasons why you choose to do supply teaching. Flexibility. Supply teaching means that you’re not as rigidly confined by the academic calendar. You can say hello to family birthday celebrations again, off-peak holiday prices, long weekends away here and there. You could choose to work a three-day week, for childcare reasons, or if you have two jobs, for example. Less paperwork. The relentless grind of planning, marking and target-setting is an issue for many teachers. When you work supply, it’s entirely possible to arrive in school at 8.30 and leave at 3.30, leaving your work at work. Imagine that! Earn as you learn. If you’re working towards an MA or PGCE, supply teaching can fit around your schedule and keep the money coming in while helping you gain valuable classroom experience. Entry to teaching. If you’re an NQT, supply teaching is a great way to get your foot in the door of a school. You’ll be the first to hear about permanent job vacancies and gain invaluable experience that can set you apart from other candidates applying for a role. Return to teaching. A phased return to teaching can be far less stressful, be it after maternity or paternity leave, a career change, or coming from overseas. By working supply you can choose how many days a week you wish to work, and fit these around any other commitments that may prevent you from immediately returning to a permanent role. A stop-gap. Maybe you need to refresh and recharge your batteries if you’ve just a left a challenging permanent role. A n interim supply role allows you to stay in teaching, keep some money coming in, whilst you consider what you want to do moving forward. Be warned, though, many find that supply is a permanent position, with all of these benefits! Retirement. The call of the classroom can prove too much for many retired teachers and many use supply teaching to wind down their careers when they’re not quite ready to stop working completely but wish to reduce their hours or workload. Variety. Supply teaching can give you the opportunity to visit as many different schools as you wish. Different schools bring different pupils, staff and experiences. Try before you buy. The opportunity to ‘sample’ a location, a type of school, a particular age group, is something that permanent roles just can’t offer. If you’re considering a permanent position in a school you don’t have experience then why not work there on a supply basis first, and then make an informed decision? Time to be a parent. One of the most prevalent reasons for working supply that we come across is because pupils aren’t the only little ones in a candidate’s life. Single parents in particular value the flexibility of supply with the reduced workload and the ability to work flexibility around their childcare. The list really does go on. 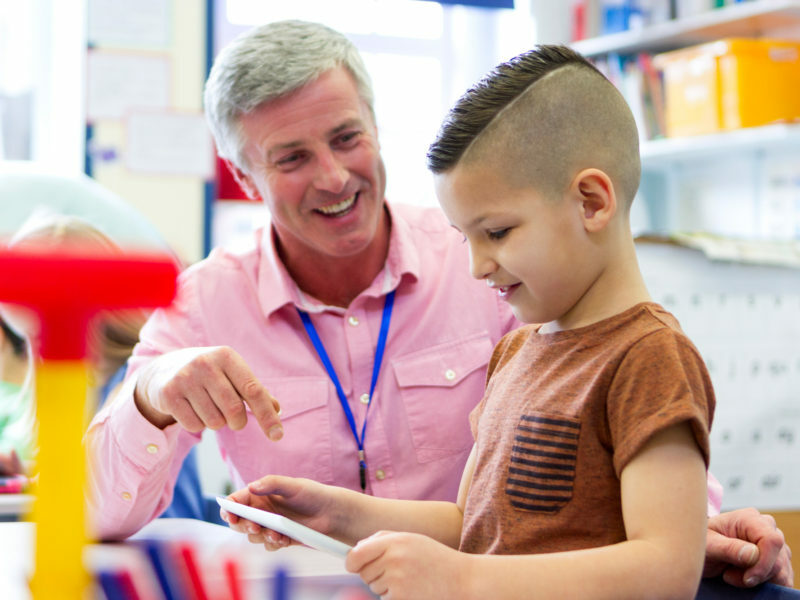 If you would like a little more insight into the world of supply – check out a day in the life of a supply teacher here, or get in touch with a PK team near you to find out what opportunities lie ahead.